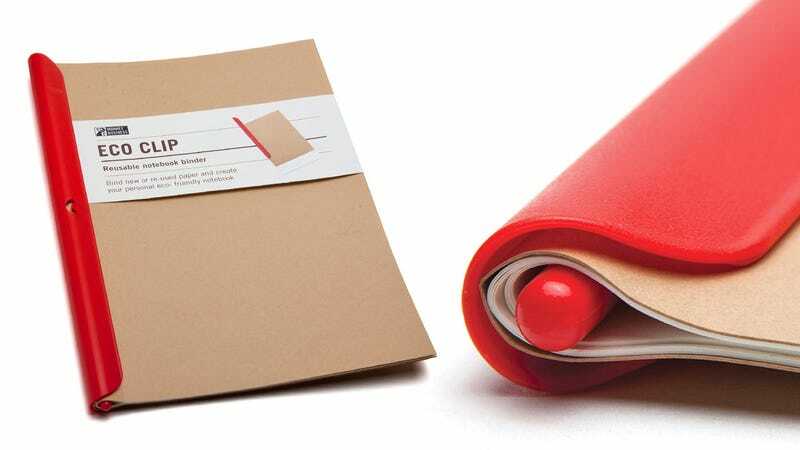 Tired of waiting for Field Notes to release a notebook in your favorite color? Take matters into your own hands with this simple $9 Eco Clip. All you need is a stack of letter or legal-sized paper and enough strength to fold it in half. Then you just slide the Eco Clip down onto the edge and bam—instant notebook.